Halo guys I’m here to talk about top 7 scotch whiskey brands under 2000 rupees. A drinker knows how to drink but he doesn’t know which brand is perfect at a pocket-friendly rate. So, here im to share my experience on some of the top scotch whiskey brands and there taste under 2000 rupees. Ballantine’s is a range of Blended Scotch whiskies produced by Pernod Ricard in Dumbarton, Scotland. this is whiskey is the most satisying for the one whole likes smooth taste. 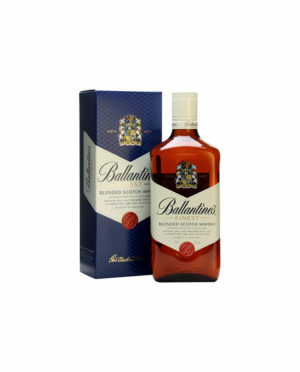 Ballantine is the most popular brand under 2000 rupees. it costs rupees 1842 in delhi. The blend has a delicate finish and is accepted at parallel with any 12 years blend. It is available in all sizes 1 ltr, 750 ml, 375 ml, 180 ml and 60 ml. if you are 2 people to drink then a 750 ml bottle might be perfect to get you fully drunk. 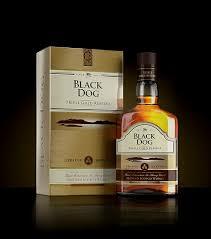 Black dog triple gold reserve is the only of the finest scotch whiskey. it costs rupees 2000 in delhi. 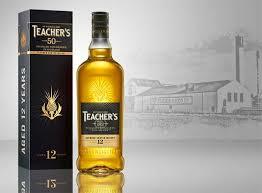 Teachers ’50’ is a 12 years old blendend scotch whiskey brand. best-known blend is Highland Cream, notable for its high malt content and use of peaty malt whiskey. leading to a distinctively different blended Scotch. it costs is rupees 200 in delhi. Red Label is our Pioneer Blend, the one that has introduced our whisky to the world. 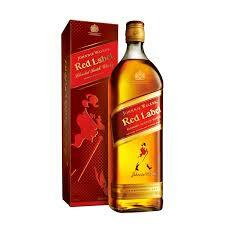 Red label is one of the cheapest labels. its best for the one who wants to have a taste of label under 2000. it costs rupees 1700 in Delhi. Seagram’s 100 Pipers is whiskeyIndia’s leading Scotch whiskey and is also the leading Standard Scotch in many countries around the world. 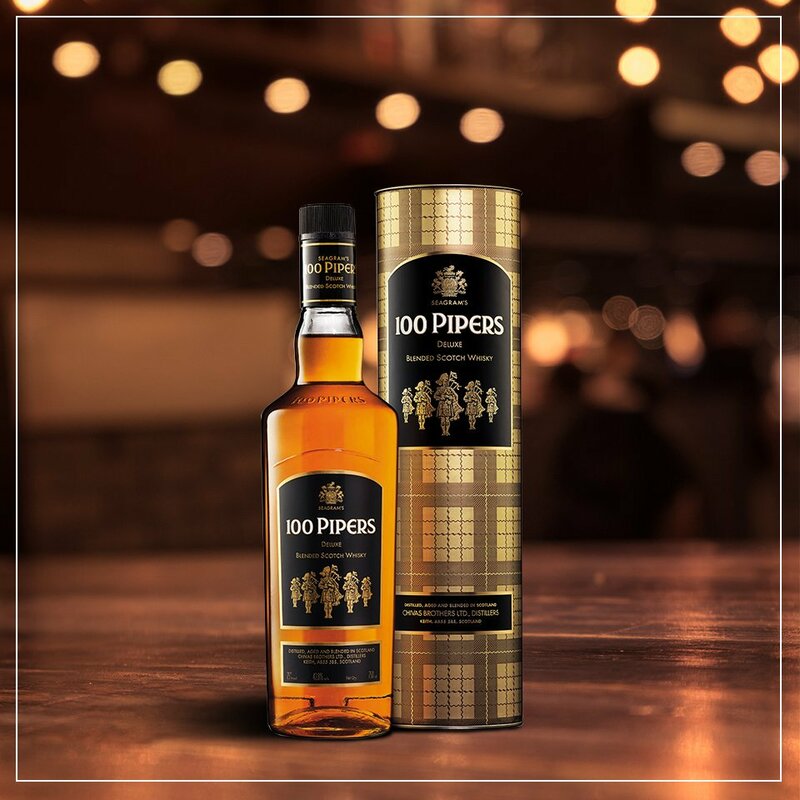 100 pipers is the taste coming from generation to generation. its a perfect while having it with soda and water. earlier it used to cost 1100 rupees in delhi. but know its price is rupees 1600. 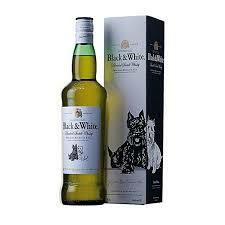 Black & White is a blended scotch whiskey. 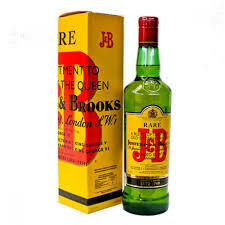 It was originally produced by the London-based James Buchanan & Co Ltd founded by James Buchanan. Black and white have taken a growth in all over India from last year. and you can find black and white easily at any wine shop. its cost in Delhi is rupees 1450.